The 80s was the time of big hair, big music, and even bigger movies. And no film quite embodies this style quite like Top Gun. 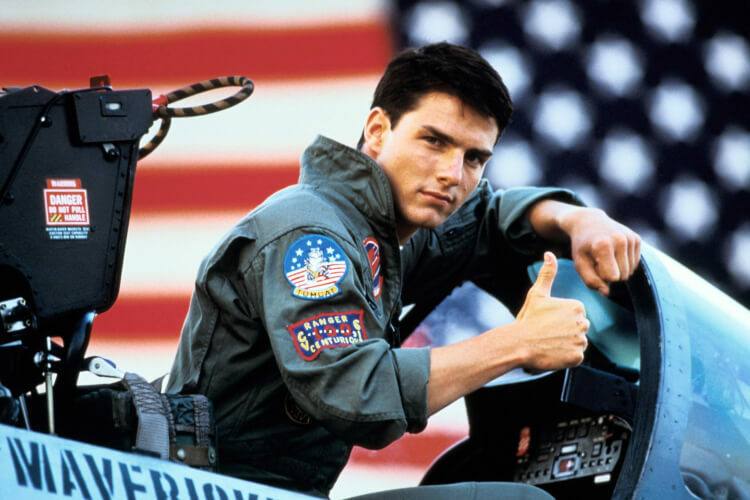 The classic film stars Tom Cruise as Maverick, a hotshot fighter pilot at the Top Gun Naval school. Filled with awesome 80s style and pop-rock hits like “Danger Zone” by Kenny Loggins, the film became a massive hit upon its release.